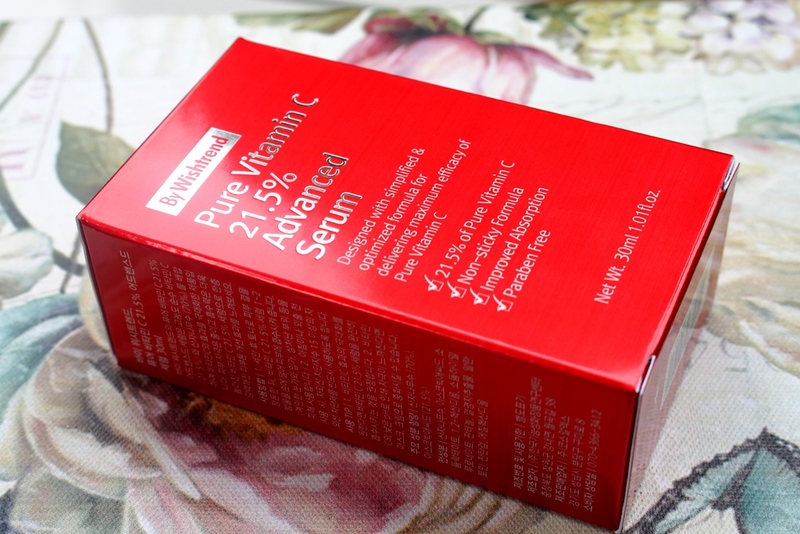 The By Wishtrend Pure Vitamin C 21.5% Advanced Serum serum claims to improve overall skin tone and texture. It is formulated with 10 essential ingredients for a fast and effective result. Vitamin C is essential for healthy skin. It has many healing properties including the ability to decrease sun damage and dehydration plus reduce the appearance of wrinkles and fine lines. Ascorbic acid (often referred to as L-ascorbic acid) is considered its most potent form, highly effective at concentrations over 20%, in this case, 21.5%. Studies have found that using Vitamin C topically for at least 12 weeks can result in a visible decrease in wrinkles and skin damage, improvement in skin texture and tone and a boost in collagen production (which reduces with age). Vitamin C is also easily absorbed into the skin, assisting to decrease water loss and boost moisture retention making it a great hydrating agent for dry skin. Furthermore, it enhances the skin’s ability to repair itself, speeding up cell turnover with an increased ability to remove accumulated dead and damaged skin cells. As a result, hyperpigmentation and acne scarring concerns are eased by breaking up dark spots and rejuvenating dull skin for a brighter complexion and improved texture. However, one major disadvantage of ascorbic acid is its instability, oxidising with air exposure, heat and light. Sea Buckthorn is a skin super food comprising Vitamins C and E, folic acid, carotenoids, omega fatty acids and flavonoids. These impressive components give it the ability to reduce wrinkles, hyper-pigmentation and photoageing as well as stimulate collagen production. It’s also good for acne as it helps to keep pores clean. Sea buckthorn water dominates the other ingredients in the formula, represented at a high concentration of 70%. Sodium Hyaluronate is the salt of hyaluronic acid, used to moisturise the skin. 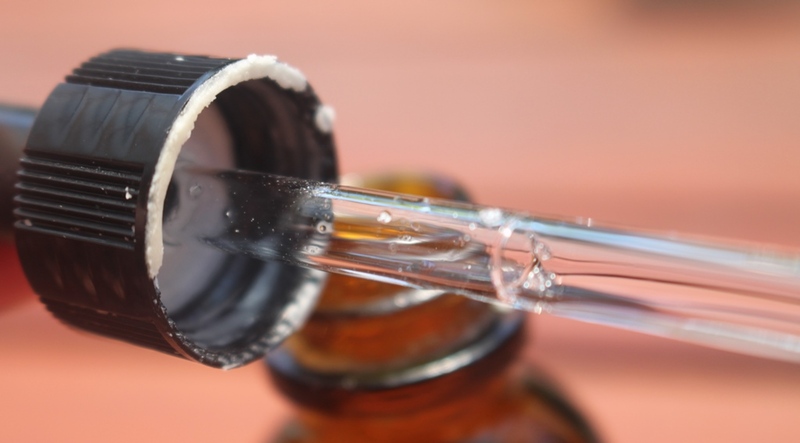 Hyaluronic acid forms naturally in the body but also decreases with age. Thus adding sodium hyaluronate to the formula improves skin moisture content. Derived from lactic acid, Sodium Lactate is a salt that is naturally produced in the skin and one of the Natural Moisturising Factors (NMFs). It’s a superior moisturizer, increasing the moisture content of skin by up to 84% with a water holding capacity second only to Sodium Hyaluronate. Vitamin B5, Panthenol reaches into the lower layers for deep cell absorption and effective moisturisation. Allantoin also boosts water-retention capacity, providing skin replenishing and restoring benefits. Finally, antibacterial and anti-inflammatory properties can help Chinese Senna Seed Extract soothe irritation, acne, inflammation and redness. Consisting of a short list of 10 ingredients free of harmful chemicals, the CosDNA and EWG assessments return a low hazard rating. 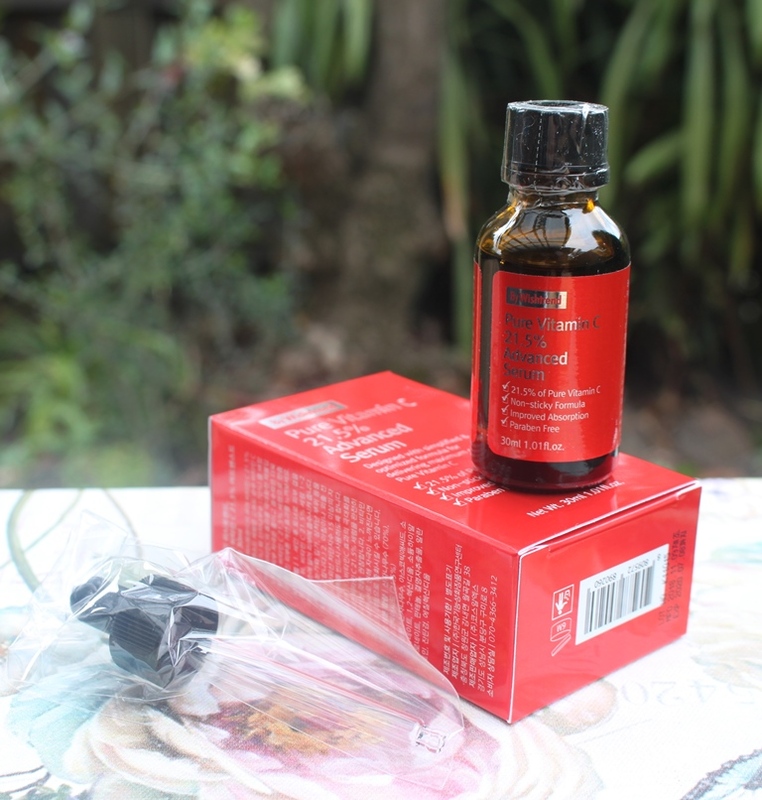 The serum comes in a dark brown glass bottle with a screw top dropper dispenser. When new, in order to prevent it prematurely oxidising, it is secured with a screw top lid and plastic seal, the dropper hygienically provided in a separate pack as shown below. Apply an adequate amount to the face and lightly tap to help absorption. The serum is free of artificial fragrance and has no natural scent either. A 30ml bottle costs USD$30.00. 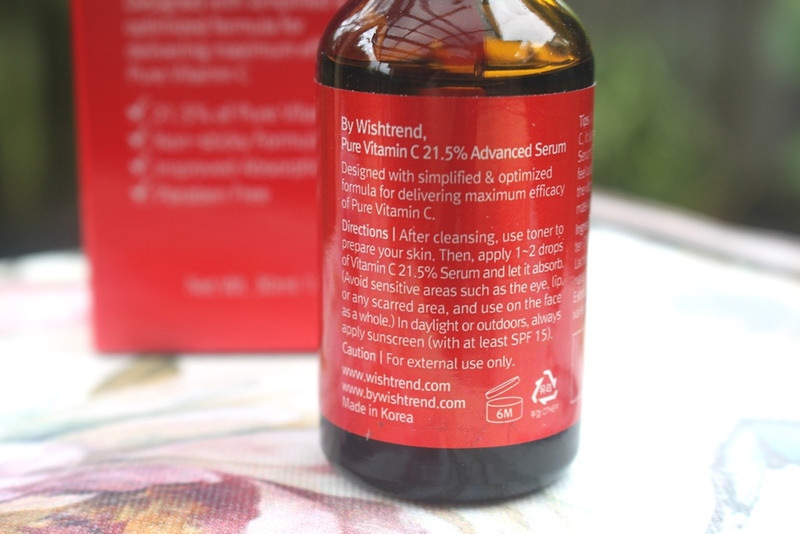 The By Wishtrend Pure Vitamin C 21.5% Advanced Serum is available from Wishtrend. 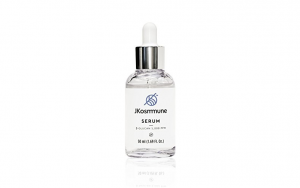 This serum has a shelf life of 20 months and must be used within 6 months of opening. I purchased mine in November 2018 which coincides with the month of manufacture, assuring product freshness. 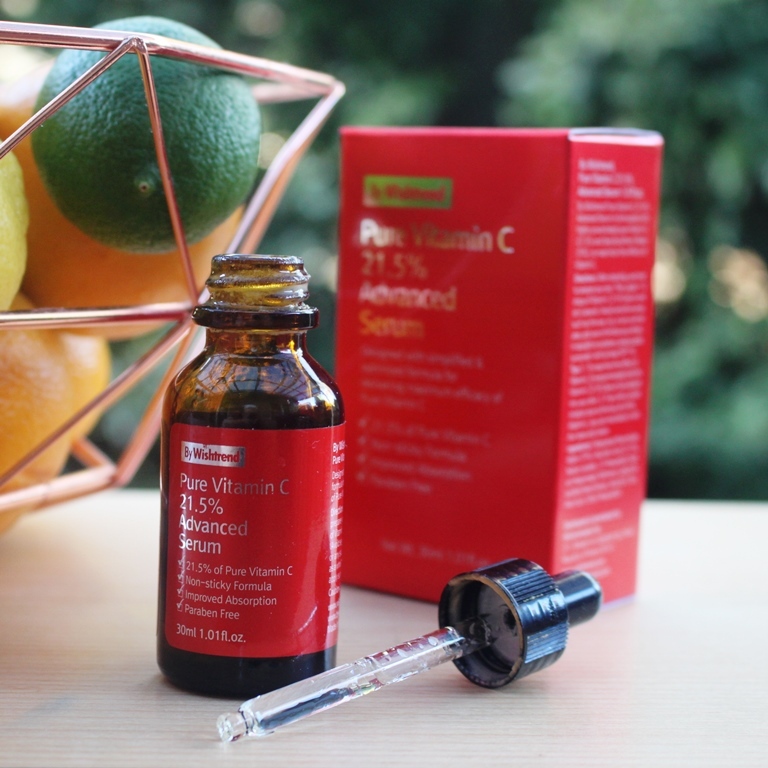 I have been using a 20% Vitmamin C serum in my morning routine for over two years now without fail. Over this period, I have seen significant improvements in the texture and clarity of my skin. As it has been such a consistent application, I didn’t expect this serum to really show much improvement, but rather, hoped it would just provide me consistency. 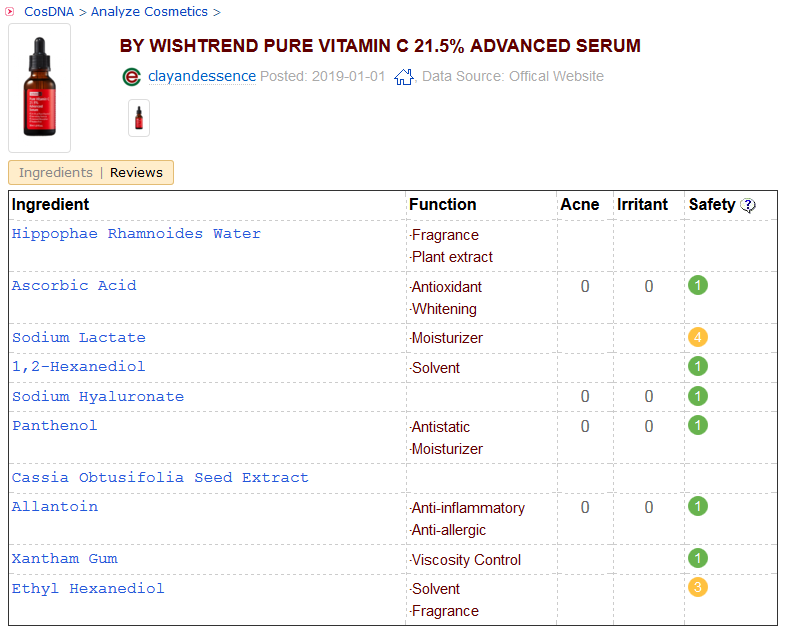 The By Wishtrend serum continued where my previous 20% L-ascorbic acid serum left off. It had no negative impact on my skin, even thought the LAA was slightly higher (21.5%). There was never any irritation throughout the three months of continuous use. I was pleased that it was delivered so fresh, manufactured just days prior to receipt. I stored it in the fridge and it remained as clear on the last day as the day I opened it with no signs of oxidation. 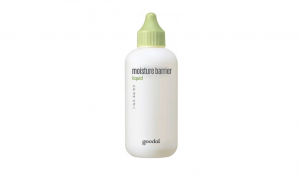 The formula comprises just 10 ingredients that are free from parabens and other harmful substances. There was evidence of crystalised deposits on the dropper lid which is quite common due to the high concentration of ascorbic acid. By Wishtrend assures that this in no way affects the product efficacy and I would agree in practice that this is the case. You just have to be careful not to mix the crystals with the serum in application as their texture is harsh. It applies easily, having the appearance of water although is slightly more viscous. I use it in the morning every day on a clean face either before or straight after a hydrating toner, layering it early to maximize its absorption into the skin. It leaves no residue or stickiness, rather gets immediately soaked in. It has no smell or physical sensation on application, although its acidic nature will cause stinging if it is applied to broken or irritated skin. 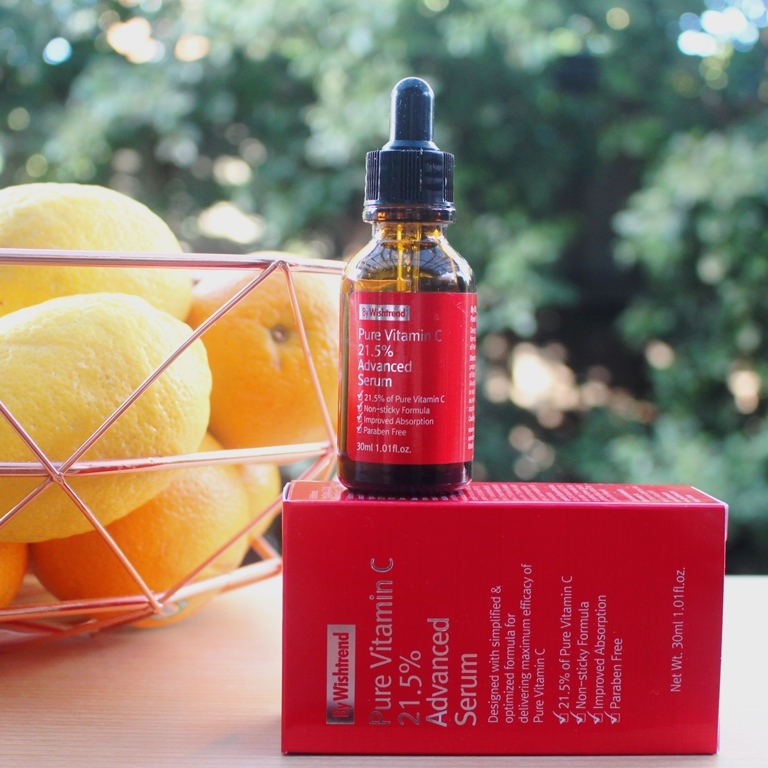 Use it cautiously if you are new to Vitamin C, particularly at this concentration. I finish my morning routine with sunscreen. In terms of the effects, I was very happy with its performance. Not only did it maintain the bright skin tone that my previous Vitamin C serum had achieved, but I believe it outshone it. My skin appears generally better. Although the texture seems unchanged, my tone is especially bright. With regard to fading pigmentation, I don’t have acne scars since this is not a condition I suffer and the only discolouration of concern are a couple of small, light patches caused from sun damage, a result of not applying sunscreen vigilantly in my youth. I have not had any success shifting these with Vitamin C and expect this sort of pigmentation is beyond the capabilities of such a serum. The anti-ageing claims of Vitamin C (not from the brand who claims tone and texture improvement), also didn’t seem to have any impact, lines remaining consistent from start to finish. I use targeted serums to prolong and reduce the appearance of wrinkles so am sufficiently satisfied with the brightening benefits of this product to continue using it. I love the Timeless 20% Vitmamin C serum and didn’t expect to find another serum as effective in that price bracket. However, I was pleasantly surprised with the performance of the By Wishtrend serum. This has become my new favourite. Thanks Kay – I hope it helps you to decide whether or not to purchase.